Today, I'd like to share a sort of a SUMMER reading guide with you guys! 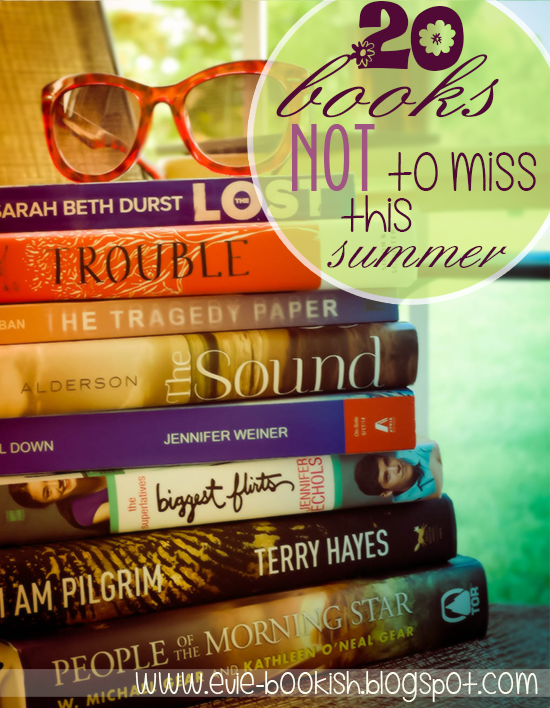 I've looked through all the books that I've got on my shelves, as well as through my Goodreads Summer 2014 shelf, and came up with 20 books that are absolutely NOT to be missed this summer. I've divided them up into 2 categories: YA & Adult. There's something for everyone here, so be sure to check out all these pretties - who knows, you may find your new favorite SUMMER read! Reason to read: It's a fun, cute, quick summer read! Swoon, swoon, swoooooooon! But all Ren Kingston - a visiting Brit still reeling from heartbreak - really wants is a quiet summer as a nanny for one of Nantucket's wealthy families. Getting acquainted with handsome Jeremy and his young group of trust fund, private school kids was not part of the plan. Neither was befriending the local bad boy whose reputation is more dangerous than charming. 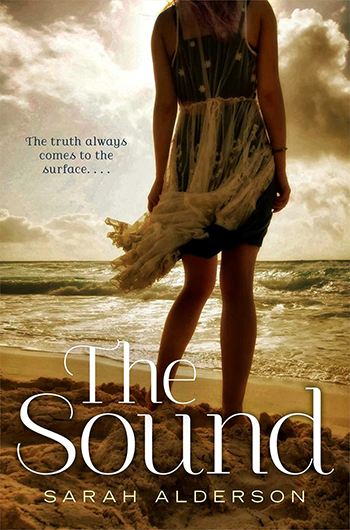 After a dead body is found next to The Sound's postcard-perfect view, Ren starts to wonder where the real threat lies. Because it's becoming clear that her newfound 'friends' are much more than they seem. They're hiding secrets. Secrets that Ren wants no part of. But once The Sound has you in its current, it won't want to let you go. 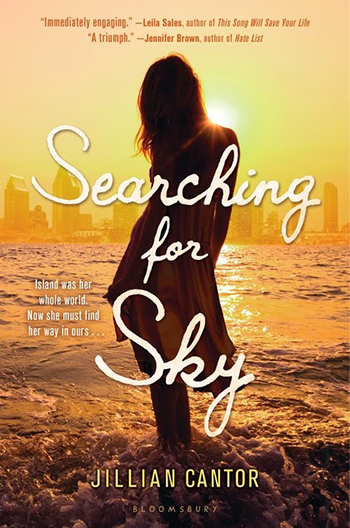 Reason to read: It's a heart-warming, meaningful story about new beginnings and finding yourself! Not only that, though, it's also a murder mystery with a twist! 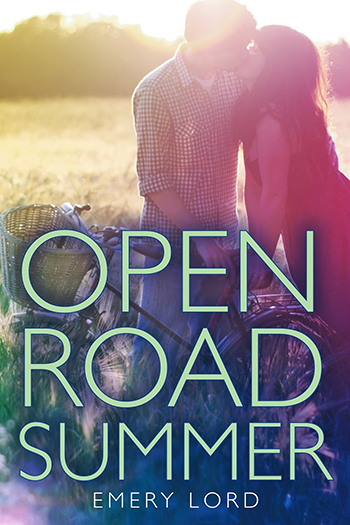 Reason to read: It's adorable and heart-pounding.. and, um, road trip, baby! 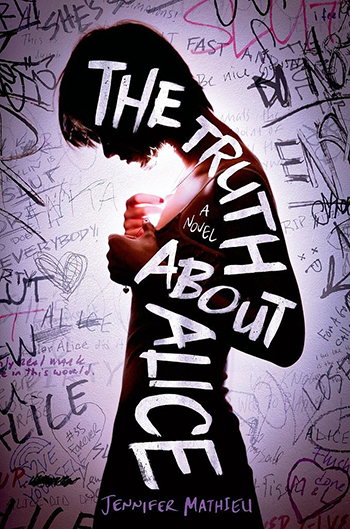 Reason to read: The story is brilliant, powerful, unique and completely heart breaking. 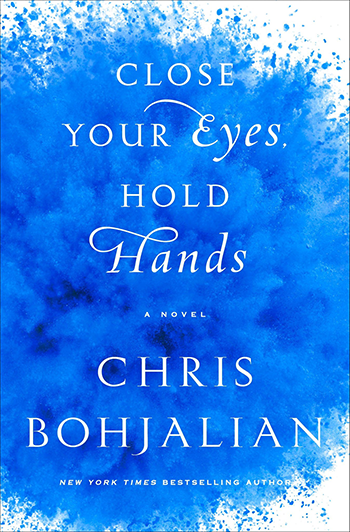 The characters are so real and convincing, you'll be bawling your eyes out. Most of all, this is an important book that carries many messages that will stay with you. Reason to read: Different. Unique. Unexpectedly heart breaking. Beautifully written. Honest. Insightful. Loved it. Can't stop thinking about. Will probably never be able to get it out of my head. 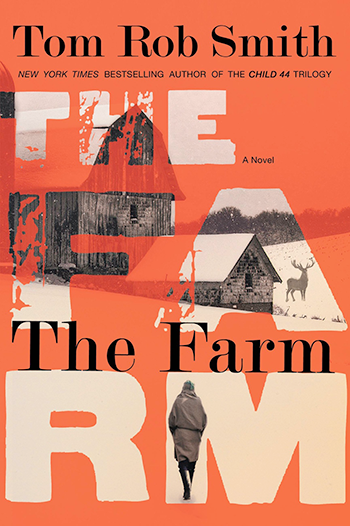 Reason to read: It's an important, illuminating, thought-provoking story that will stay with you for a very long time. Reason to read: Next to PAWN by Aimee Carter and TRAPPED by Andrew Fukuda it's my favorite Dystopian ever. Seriously. Reason to read: It's Ann Aguirre. Do you seriously need more? 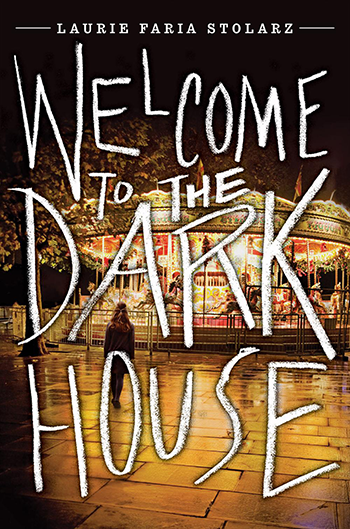 Reason to read: Fun, scary, entertaining. It will keep you nicely chilled on hot summer afternoons. Reason to read: Mesmerizing, beautifully written, magical. Absolutely worth reading. Reason to read: Page-turner of a book. You'll be completely immersed in the story! 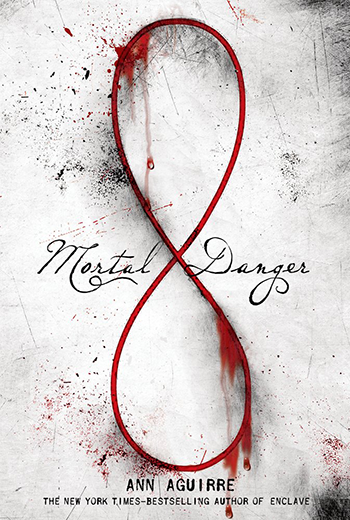 Reason to read: It's a damn good book, ya'll. 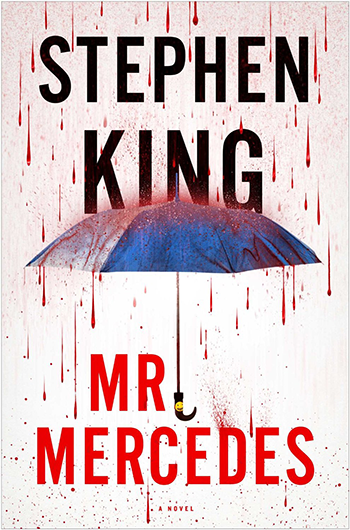 Not your usual supernatural Stephen King, but a gritty suspense novel about a retired detective and his last unsolved case that comes back to haunt him... and kill him. 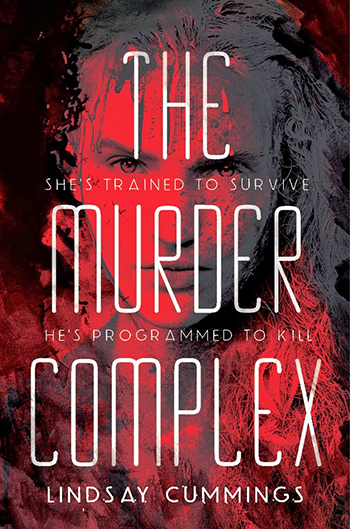 Reason to read: It's Sarah Beth Durst's adult novel - how freaking exciting is that? Durst is a fabulous storyteller, you can't go wrong with her books! 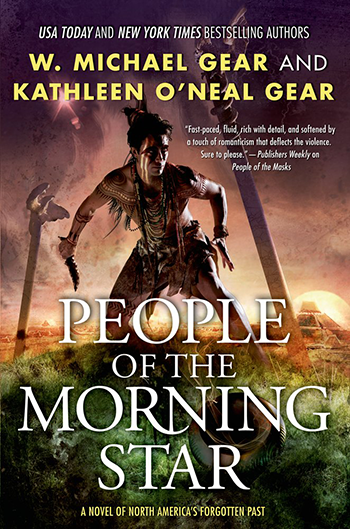 Reason to read: Gears are the royalty of historical fic about Native Nations. Like, seriously, their books are a must for anyone interested in the topic. This is a first in a brand new series. 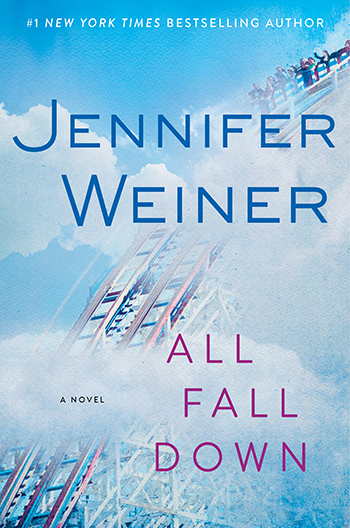 Reason to read: Weiner's new book? Hell-to-the-freaking-YES, PLEASE! 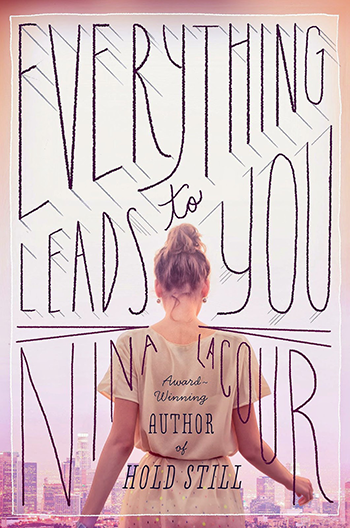 A heartbreaking, wildly inventive, and moving novel narrated by a teenage runaway, from the bestselling author ofMidwives and The Sandcastle Girls. Reason to read: Seriously?? Have you read the synopsis?! 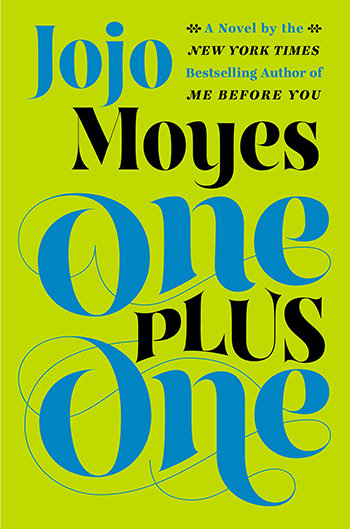 Reason to read: Well, for one, it's Jojo Moyes and you know what that means? Keep a box of tissues handy! Poignant, moving, memorable.. It' all there! 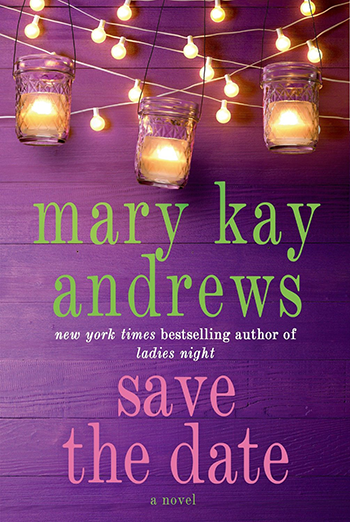 Told with Mary Kay Andrew's trademark wit and keen eye for detail, mark your calendars for Save the Date! Reason to read: It's a delightful, heart-felt read, perfect for the beach or afternoon reading on your porch, with a glass of iced tea in your hand! 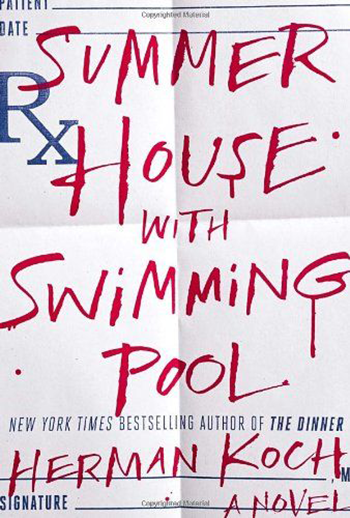 Reason to read: Medical thriller and murder mystery that will keep you guessing till the last page! 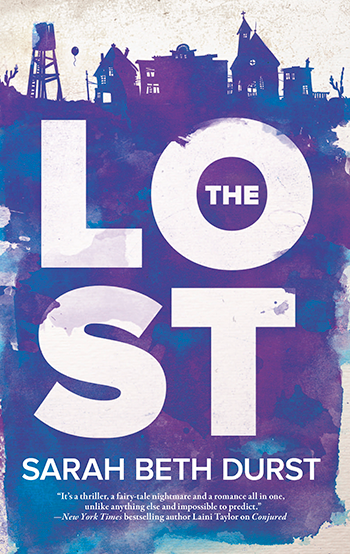 So there you have it, my must-read picks for Summer 2014! 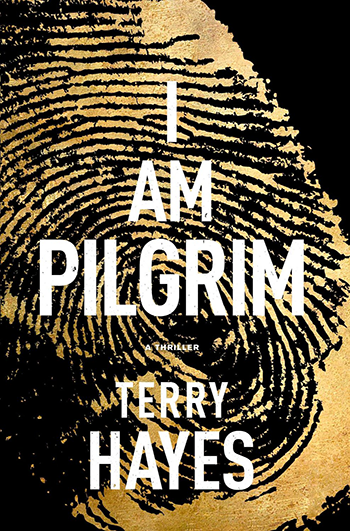 Have you read any of these books yet? Are any of them on your summer reading list? 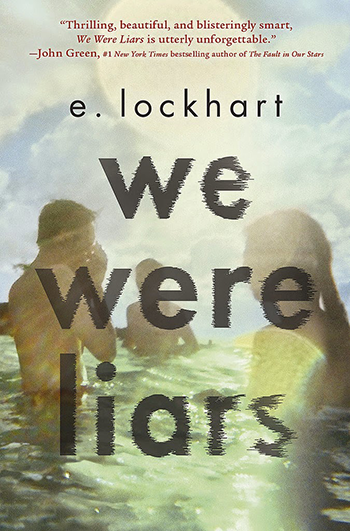 What other books would make your personal Summer not-to-miss list? Leave a comment! I'd love to know your thoughts!